CLICK HERE FOR 16"inch FOAM STICKS!! 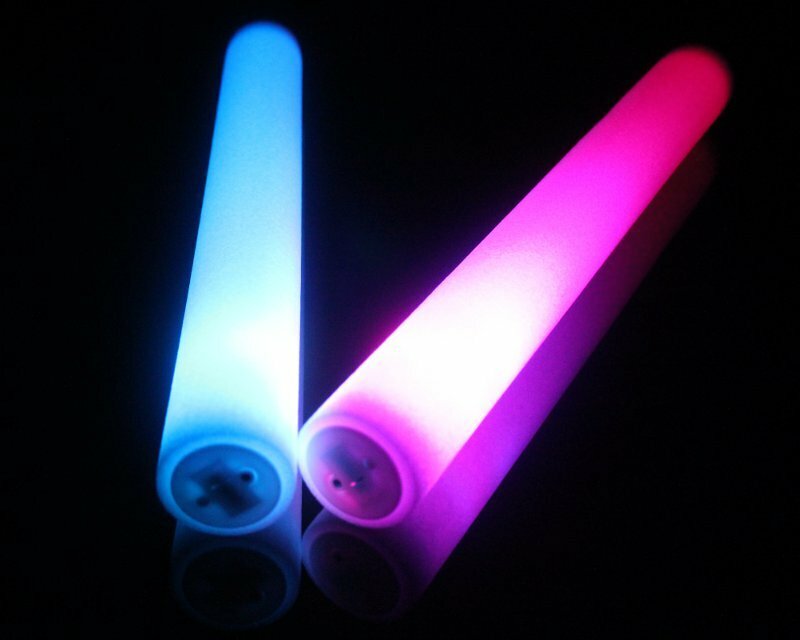 Since the LED FOAM STICKS hit the market several years ago, they have been a sensation worldwide. 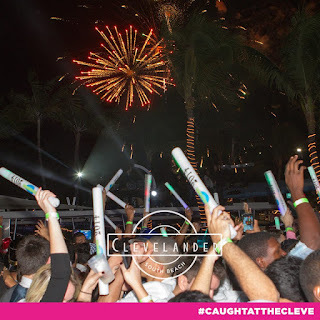 From concerts, to special events, to nightclubs, weddings and many more.. This items has sold millions every year. When the customization process came into play, it took the LED Customized foam stick to a whole other level. 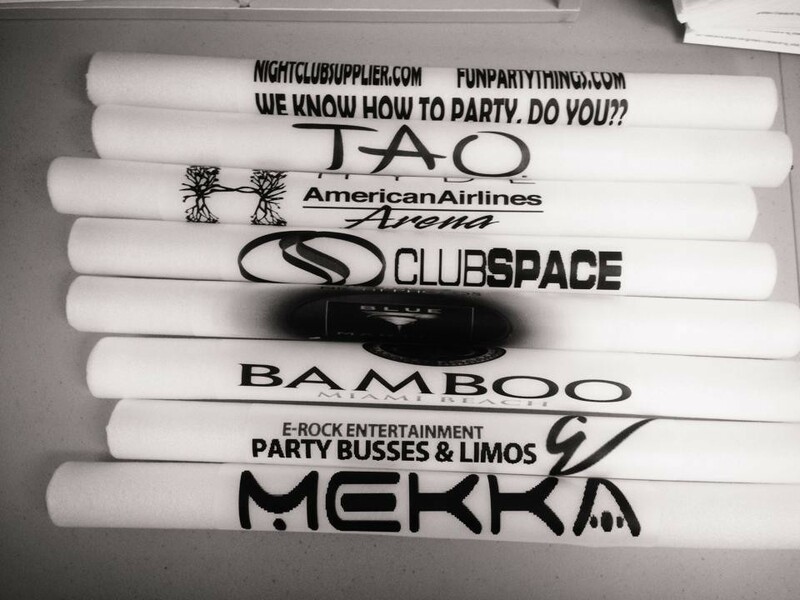 Nightclub Supplies USA is on of the leaders in the industry of the led custom foam stick. 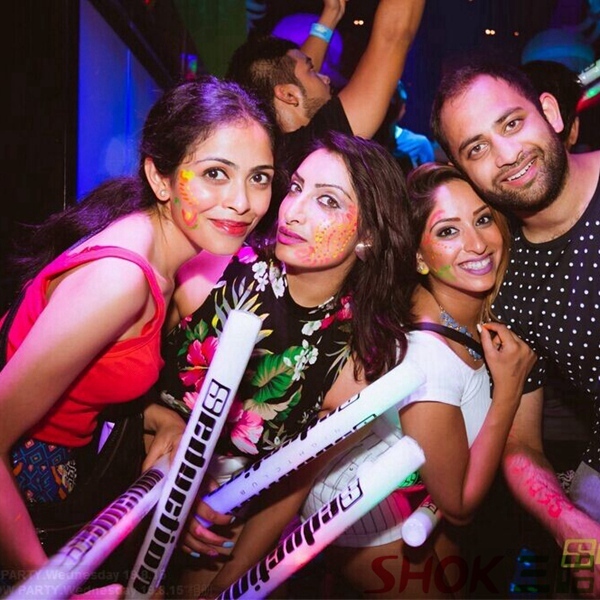 Servicing some of the biggest nightclubs and biggest events world wide, we have made a name for ourselves in the market. For as low as $0.99, we can design almost any logo, print or font on your led foam stick..
We can customize almost any logo!! !